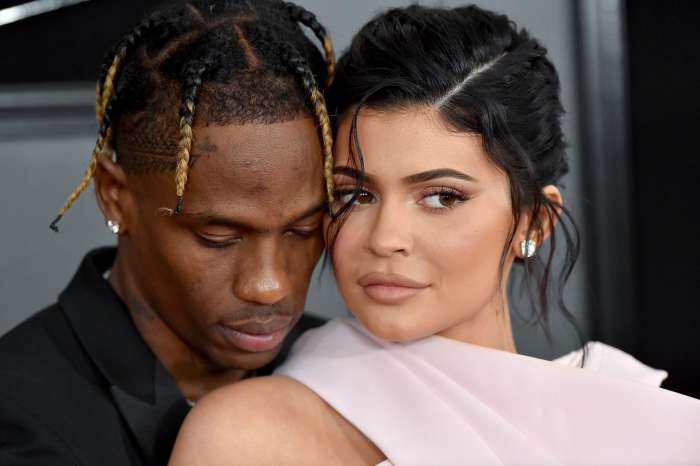 Many are wondering, is there a possibility that Kylie Jenner and rapper Travis Scott have secretly gotten married? Fans believe so after Travis started calling the reality TV star wife. Just days after reports surfaced about Tyga telling himself that Kylie is the one who got away, Travis decided to buy an entire flower shop. Stormi Webster’s mother took to social where she unveiled a video that has gone viral. Her Hollywood mansion was covered in red roses. Every inch of the home featured flowers, candles, and balloons. The following day, Travis posted a clip where he referred to Kylie as his wife. A source told Hollywood Life that Kylie had a magical night with the rapper but did not speak about the marriage rumors. 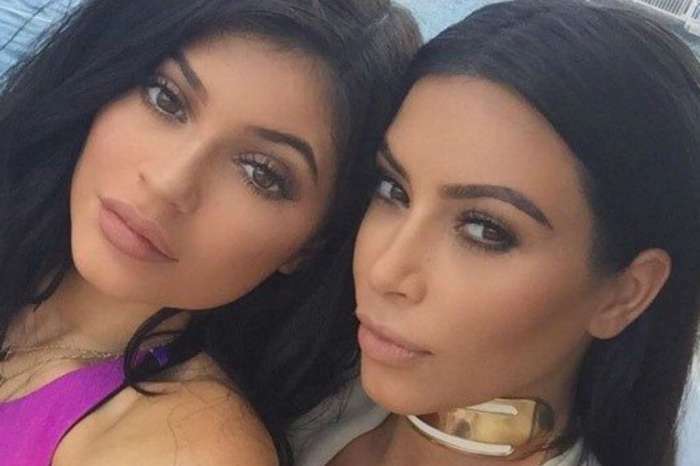 The insider went on to reveal that Kylie is head over heels for Travis because he is different from her exes. The arrival of baby Stormi further tightened the bond between the pair. Those two seem to be building something very solid.